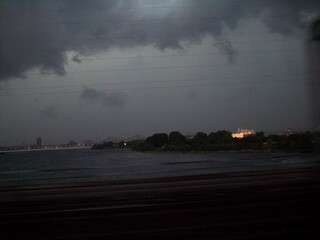 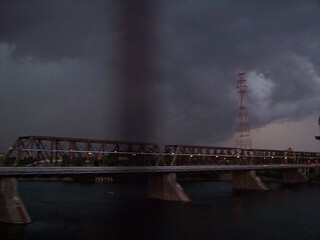 Crossing the St. Lawrence River during a thunderstorm on a Saturday night. 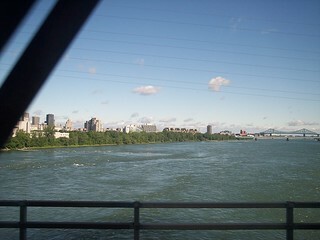 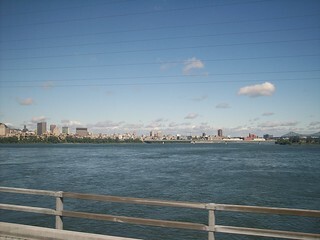 And the St. Lawrence River in the sun the next morning. 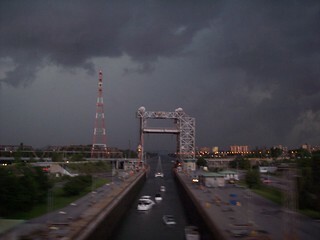 Boats travel through the canal during the storm.